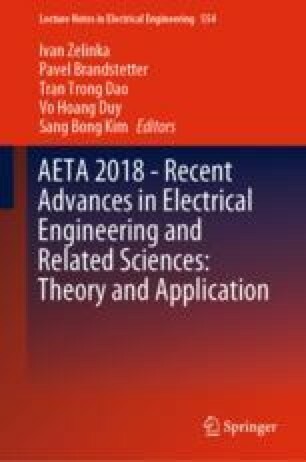 Based on several identified erroneous current measurements using clamping current measuring transformers, a methodology for detecting the influence of near busbar magnetic field to current sensors was designed and tested. With a 600 A current in the busbar, the ammeters and current sensors showed a current of up to 11 A, even if they did not cover any conductor. The error was dependent on the position of the current sensor and also the distance. Measurement errors were detected by some sensors even more than 50 cm from the busbar. To compare individual ammeters and current sensor a method was proposed to measure and calculate relative error value in percent of current range per kiloampere of interfering busbar current.